In his second Q&A interview at Facebook headquarters, Facebook founder and chief Mark Zuckerberg said that while the social network is mulling over a "dislike" button for users, it may not happen. "Some people have asked for a Dislike button because they want to be able to say ‘That thing isn’t good’. And that’s not something that we think is good for the world. So we’re not going to build that," he said in answer to a question why the "dislike" button hasn't emerged. "I don’t think there needs to be a voting mechanism about whether posts are good or bad. I don’t think that’s socially very valuable or good for the community to help people share the important moments in their lives. So Zuckerberg doesn't like the "dislike" button as it is, but did start talking about the need for users to express "appropriate sentiment." 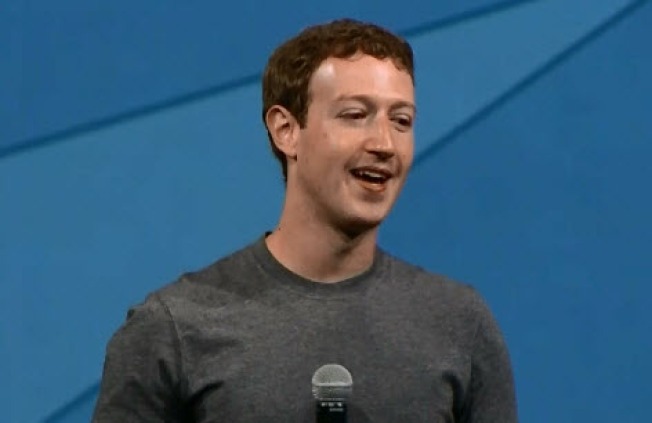 Instead of a "dislike" button, Zuckerberg said that Facebook is readying a "broader range of emotions" for users. In other words, Zuckerberg dislikes the idea of a "dislike" button, so it won't be happening.